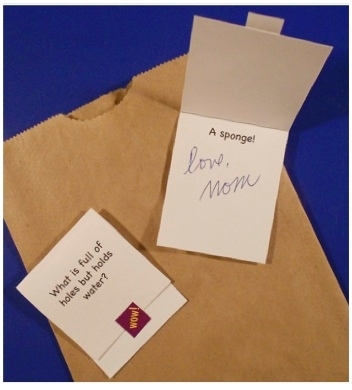 Ready-made riddle cards kids love to find in their lunch! 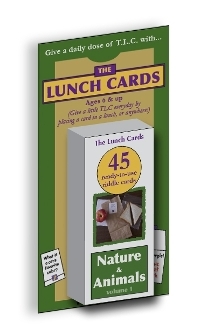 Includes 45 riddle cards and stickers themed on nature and animals. 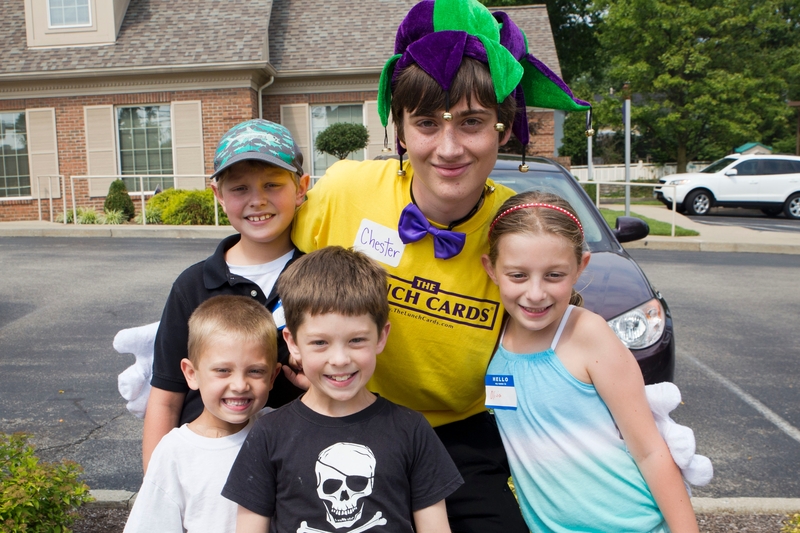 Each card has space to write a short note to brighten their day!